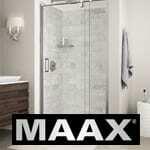 MAAX offers a broad range of bathtubs, showers, and shower walls & doors that provide the unique style, lasting quality and simple solutions desired by all our customers. 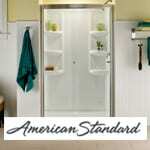 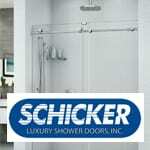 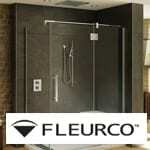 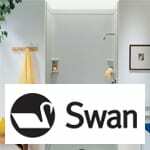 Schicker Luxury Shower Doors is the largest distributor of shower enclosures in the western United States. 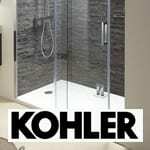 With a wide variety of glass patterns, metal finishes and hardware design Schicker will meet all your bathroom remodel needs.